As sufferers of a chronic illness we are said to go through the grief cycle continually. We are mourning the loss of the life we had and the dreams we’d dreamt and the plans we’d made for the future. We are mourning the normal life that should be taken as a given. We are mourning for our friends and family as their lives have been turned upside down along with our own. 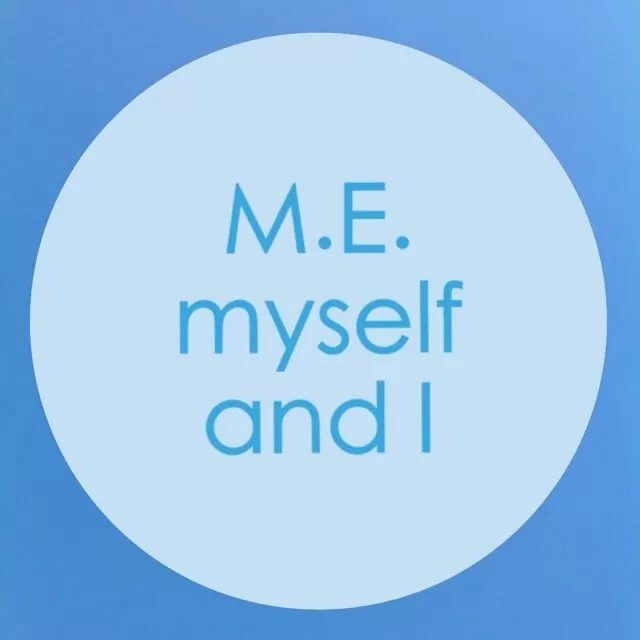 M.E has taken our lives, but it hasn’t killed us. We don’t necessarily go through the grief cycle in the same way each time. We might jump from one stage to another, missing out chunks of the cycle in the process. lack of energy – just what we need!!! These are a by-product of our illness, not the cause. In the same way we might develop anxiety or depression because we have been so poorly for so long, it all comes after the illness, not before. Sometimes it hits me that THIS is my life. Next One big happy family?